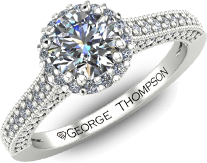 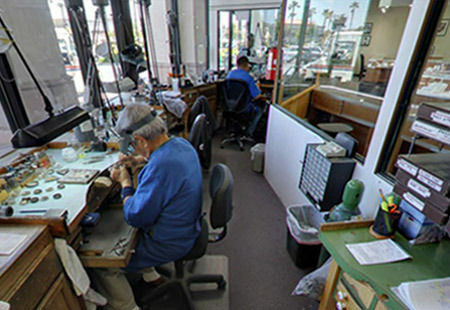 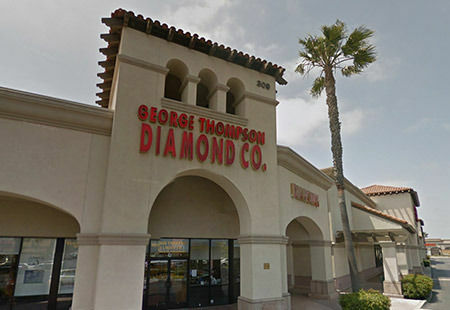 For over 30 years George Thompson Diamond Company has been offering superior quality jewelry, hand-crafted at incredibly low, direct to you, prices - up to 75% off regular retail! 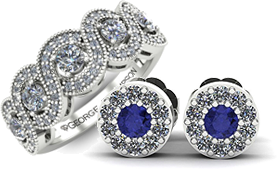 Expert staff with Degrees from the Gemological Institute of America, GIA. 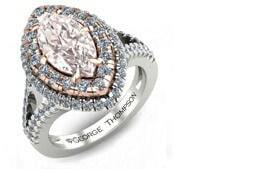 Why shop at discount chains stores when you can save hundreds and even thousands of dollars at a Real Jeweler. 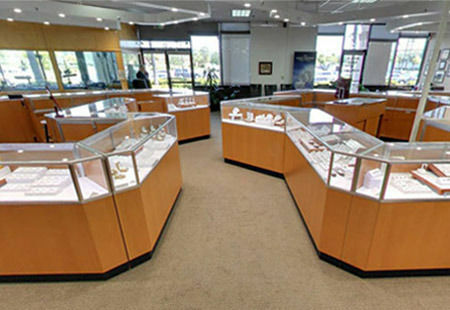 With expert service, exceptional quality, unique designs and the best guarantee in the business! 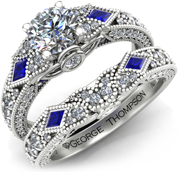 Nobody beats George Thompson - we guarantee it!